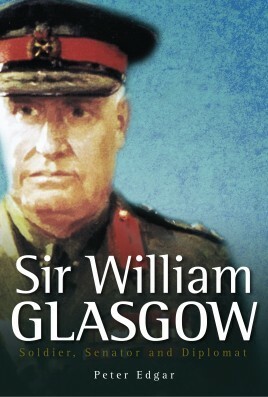 Sir William Glasgow is a fascinating and valuable book that tells the story of this once famous figure: his early service in the Boer War, a career in the AIF which included serving at Gallipoli and distinguished command at the Western Front, and a knighthood and distinguished career in the Commonwealth Government and the diplomatic service. This meticulously researched portrait reveals much about Australia at war and peace in the first half of the 20th century. 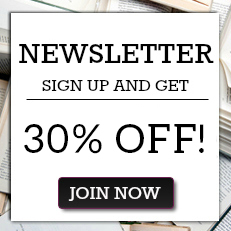 Peter Edgar was educated at Scotch College, Adelaide, and holds a BA (Hons) in history, (special subject military history), from the University of Adelaide and an MA (Hons) in history from the UNSW University College, Australian Defence Force Academy. He has worked in the Commonwealth departments of Immigration, Territories, Trade Practices, Social Services, Prime Minister and Cabinet and in departments dealing with the arts, film, heritage and the environment.He lives in Canberra and is married to the writer Suzanne Edgar. He has two married daughters and a grand daughter, Zara.